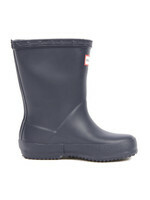 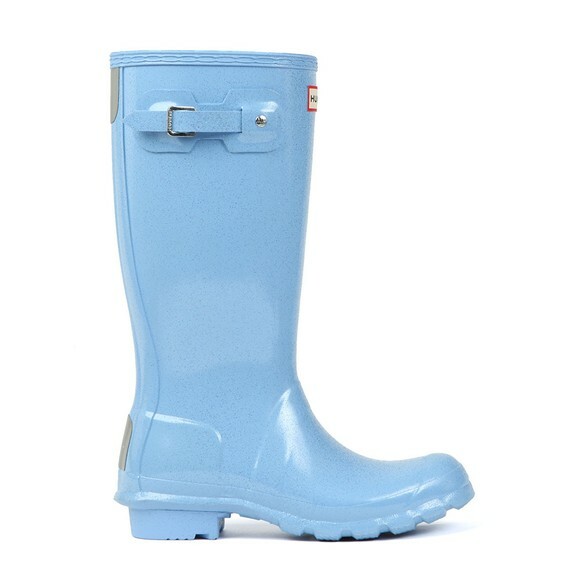 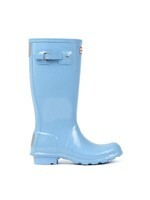 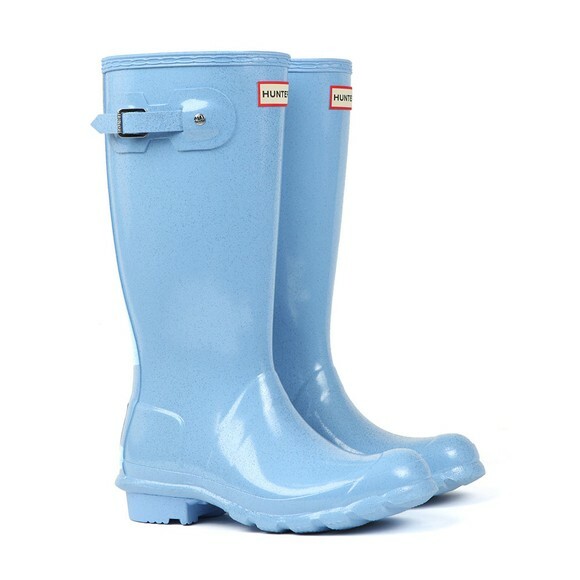 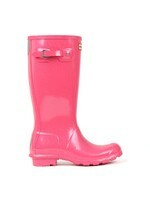 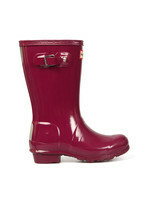 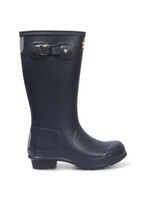 Hunter Kids Original Stracloud Wellington Boot in Vivid Blue. A miniature version of the classic Orignal Tall Boot, this Wellington is fully waterproof, lined, has a super grip sole and has a cute glitter finish. 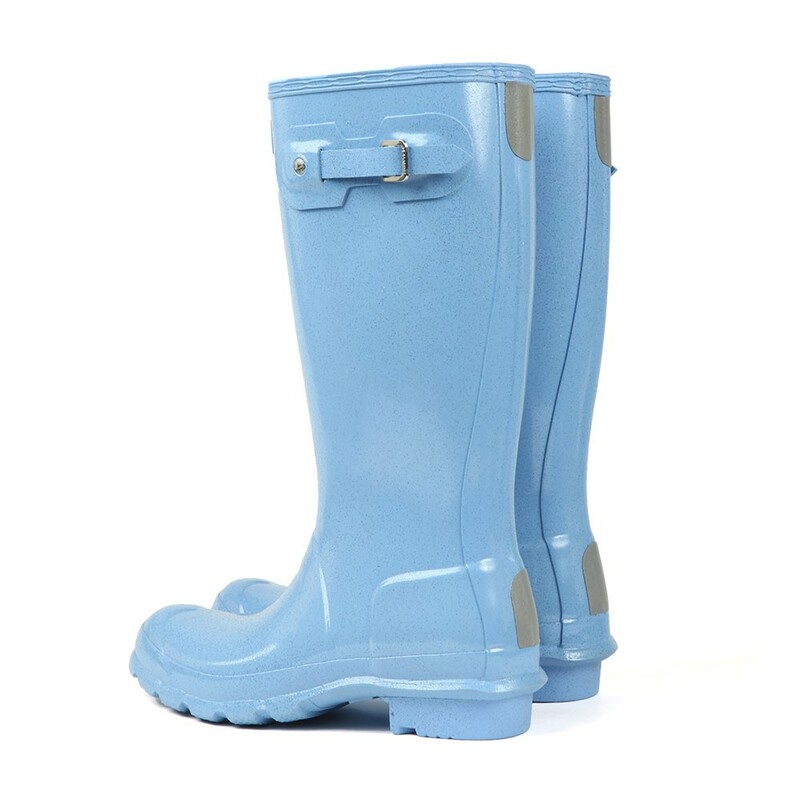 Reflective panels are added to the back for extra visibility and the side adjuster allows your child to find their own comfort. 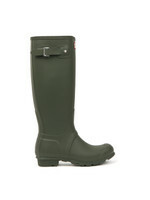 Finished with a Hunter badge to the front of the wellie.